Compression Mounting Kit - Full Mounting Assemblies. A standard compression mount for the LPCH range with a pivoting top located to resist side forces. 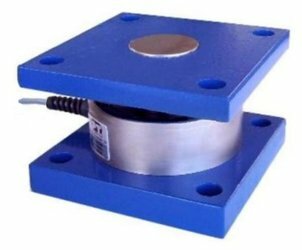 PT Blue Mounts are second only in our range to stainless steel for durability with a C4-Medium exposure compliant coating system.